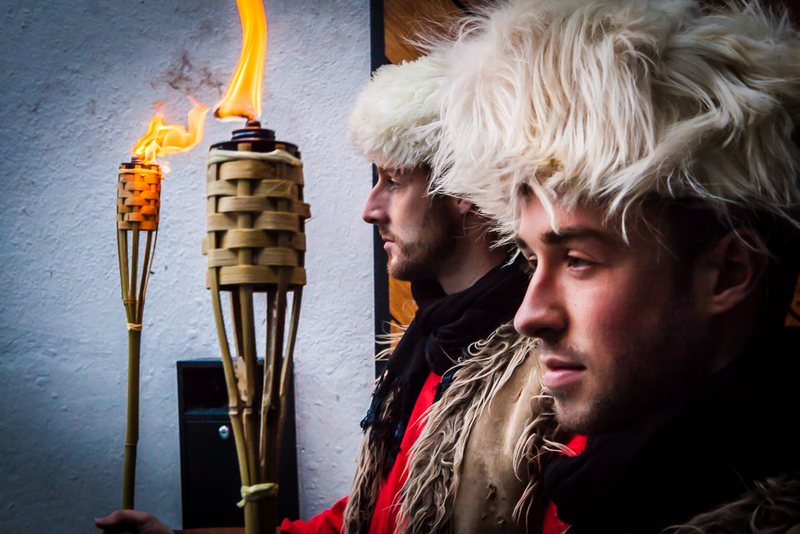 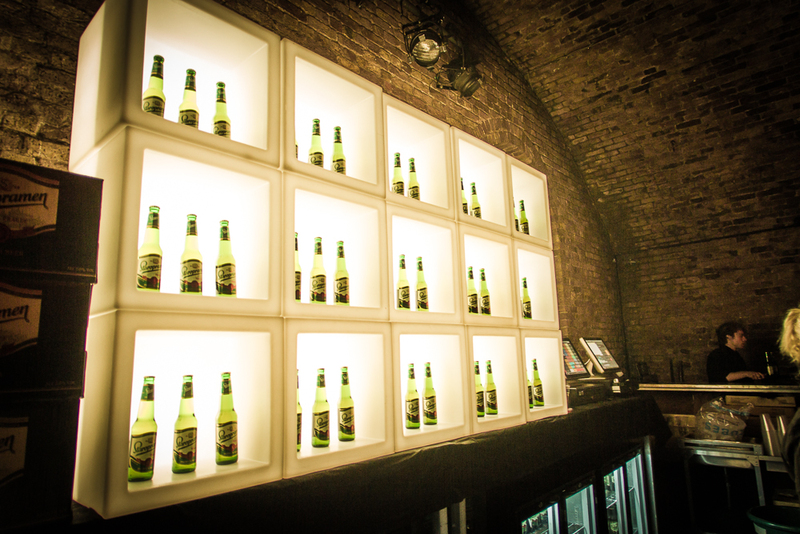 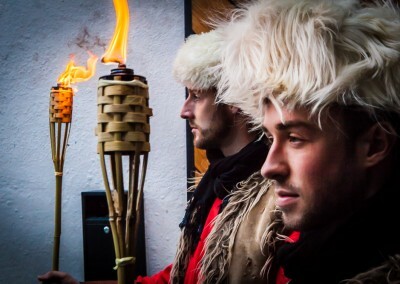 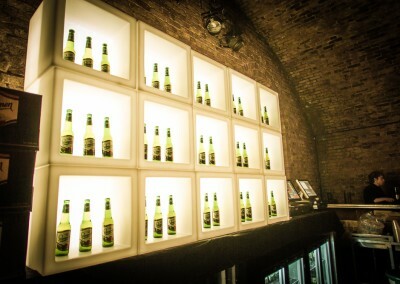 The Marketing Store Worldwide‘s London branch were tasked with putting together a sensory experience for 300 winners of a competition run by the beer brand Staropramen, on Sat 25th October 2014. 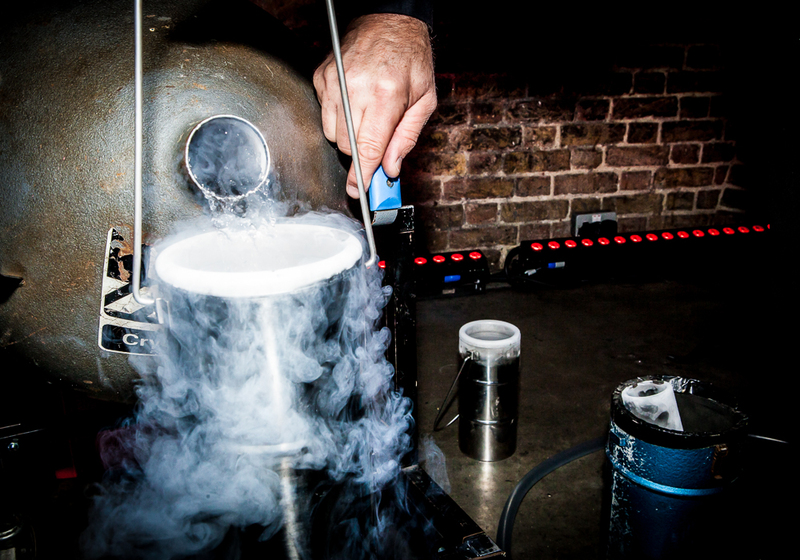 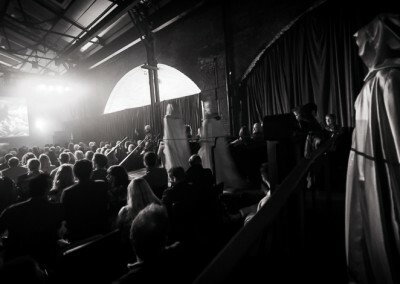 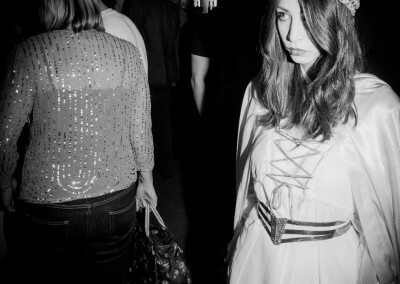 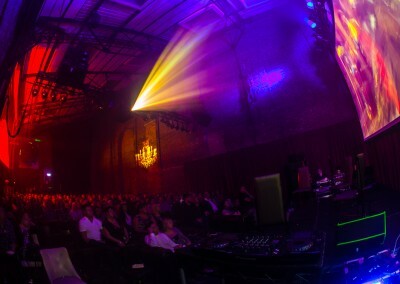 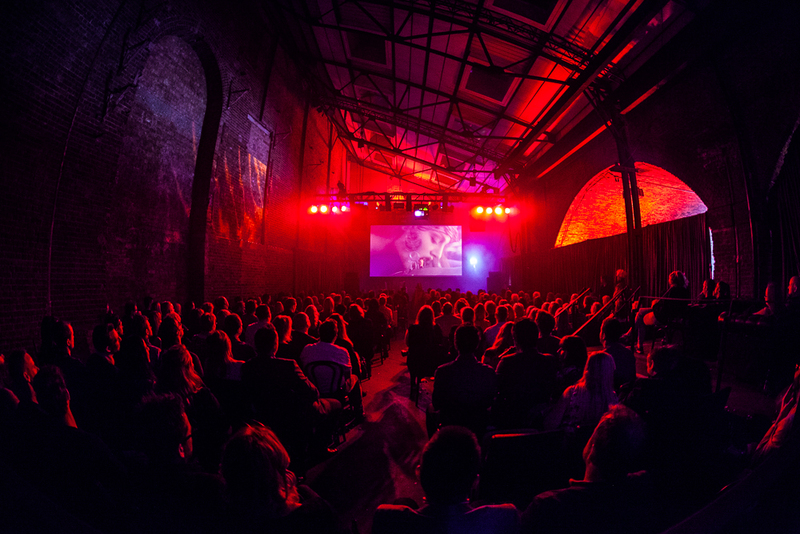 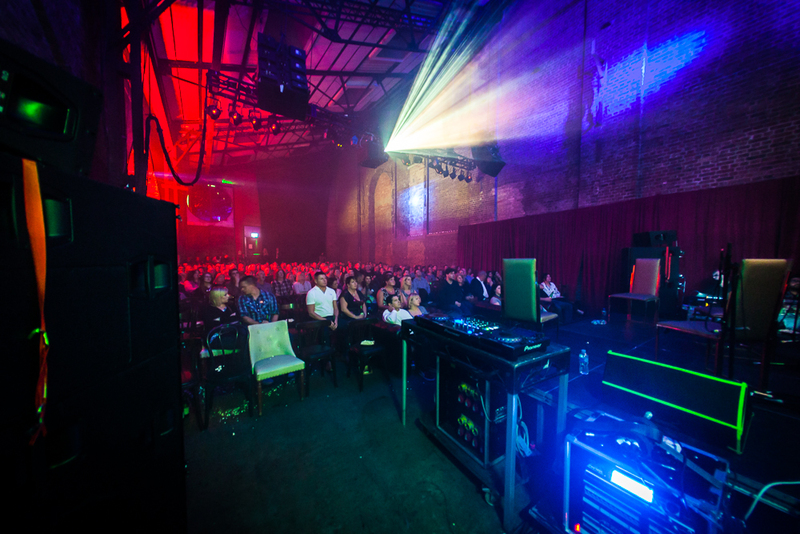 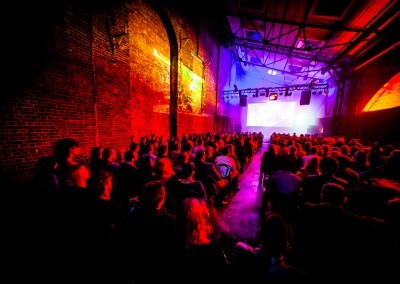 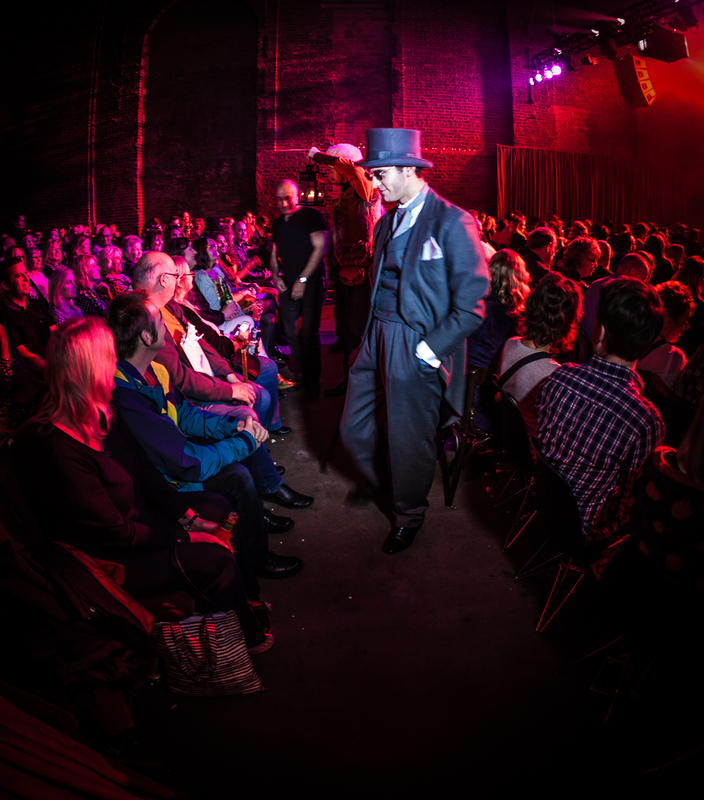 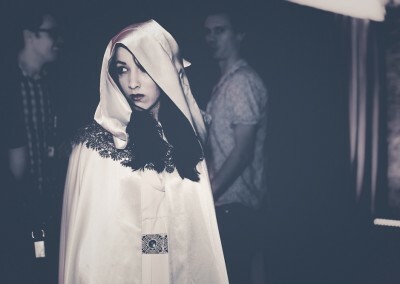 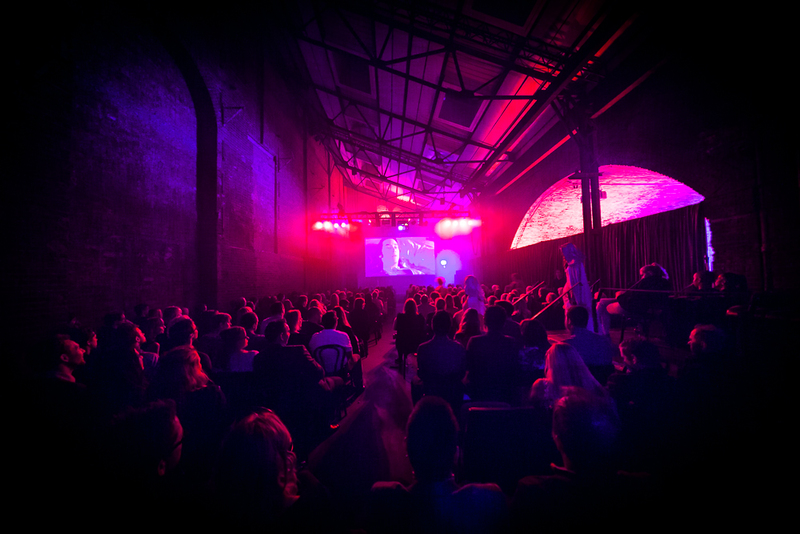 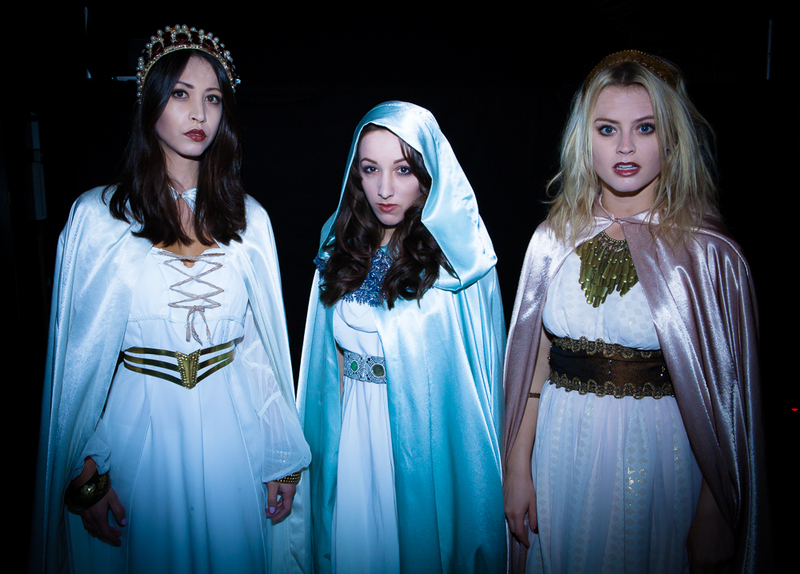 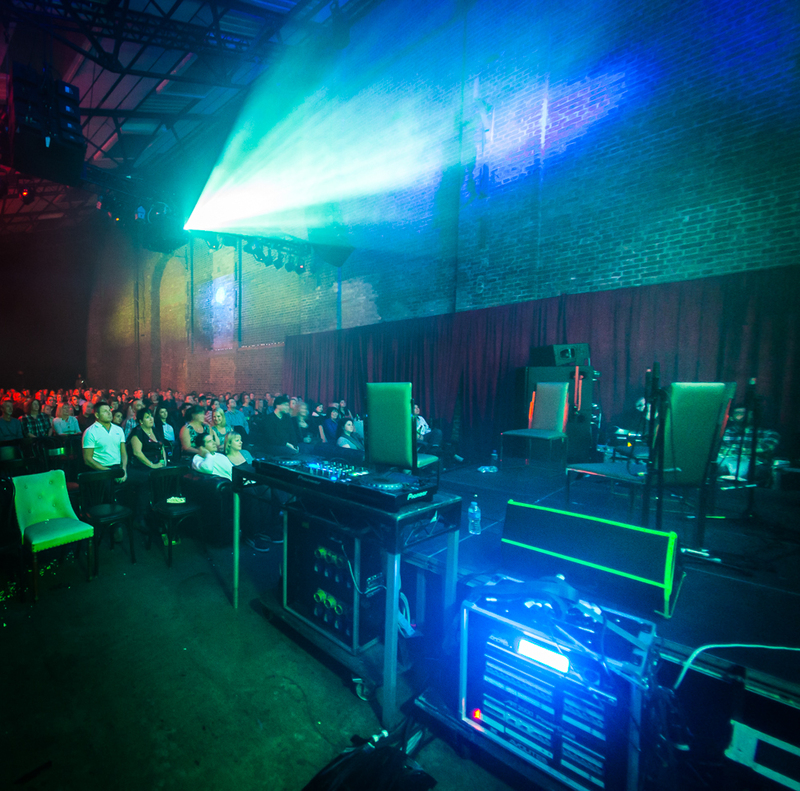 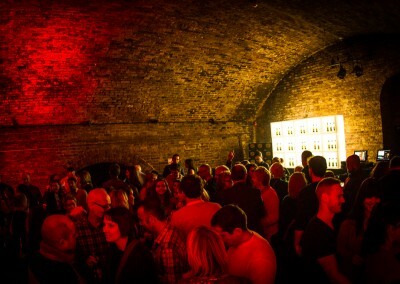 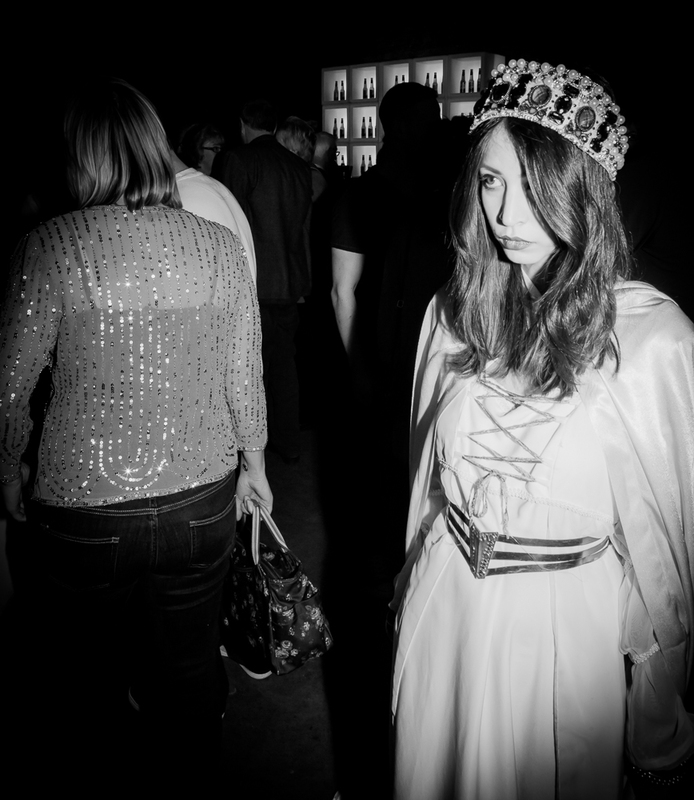 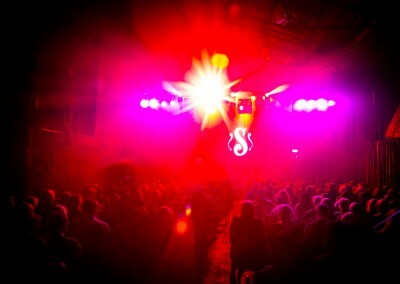 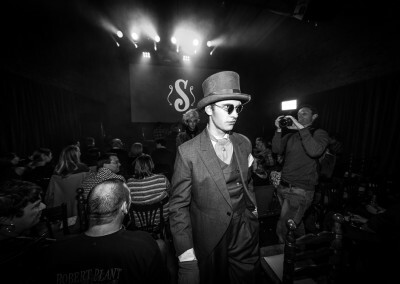 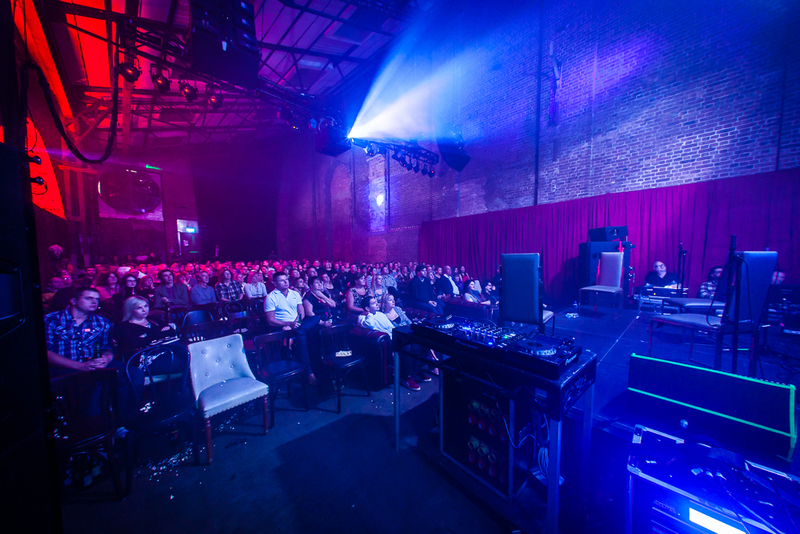 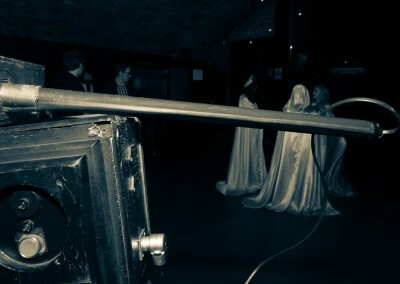 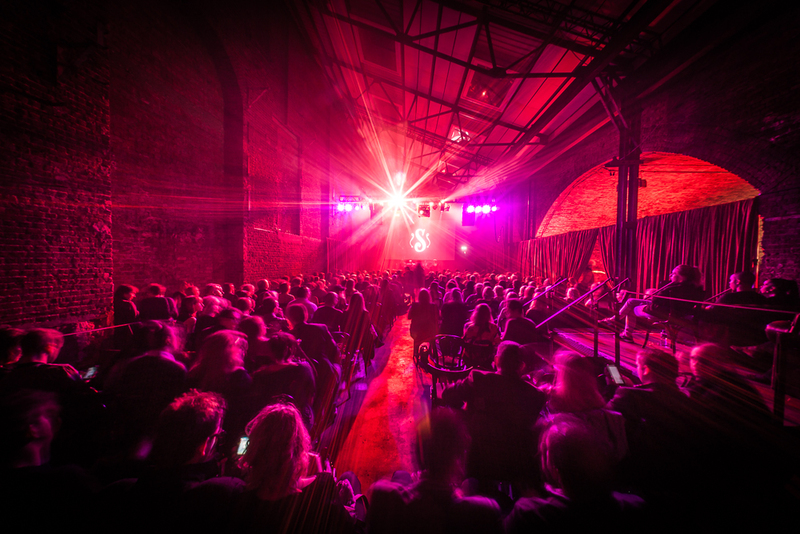 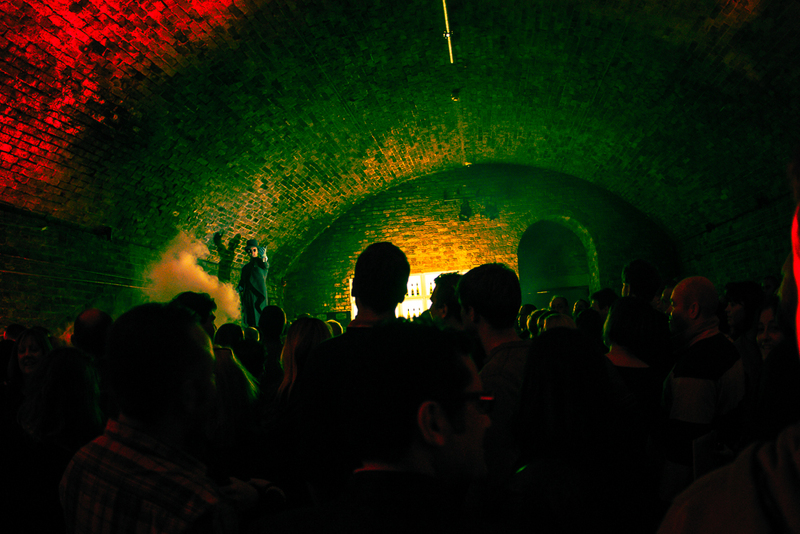 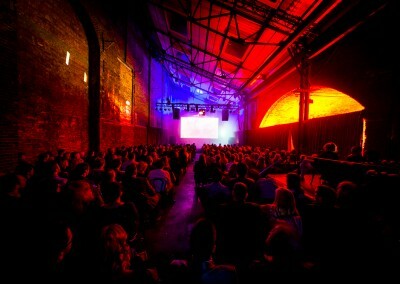 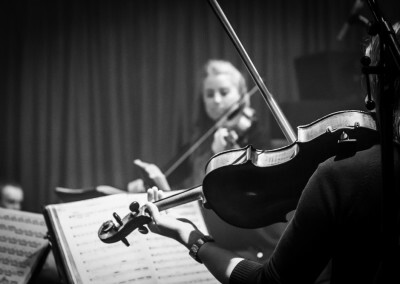 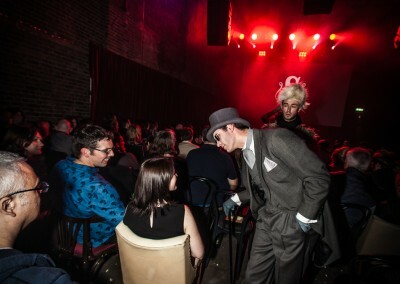 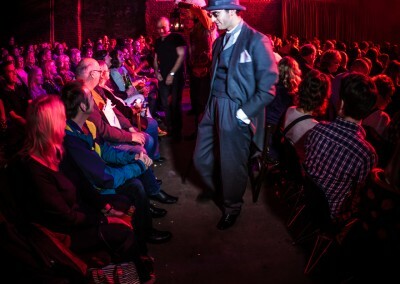 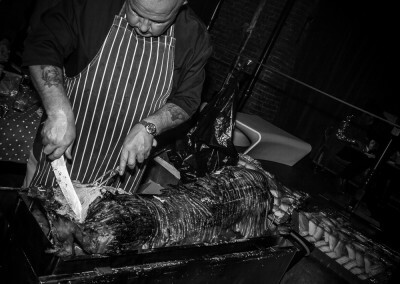 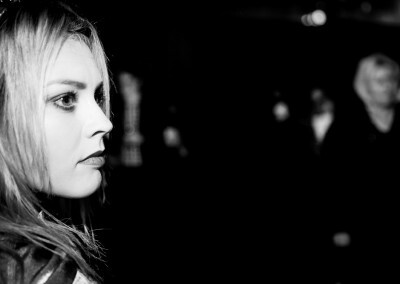 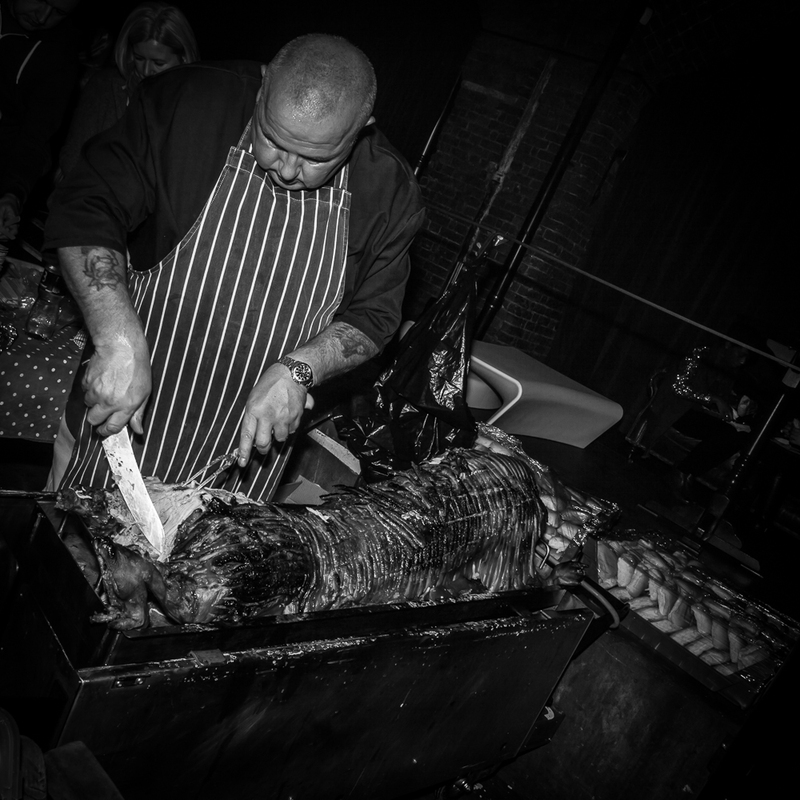 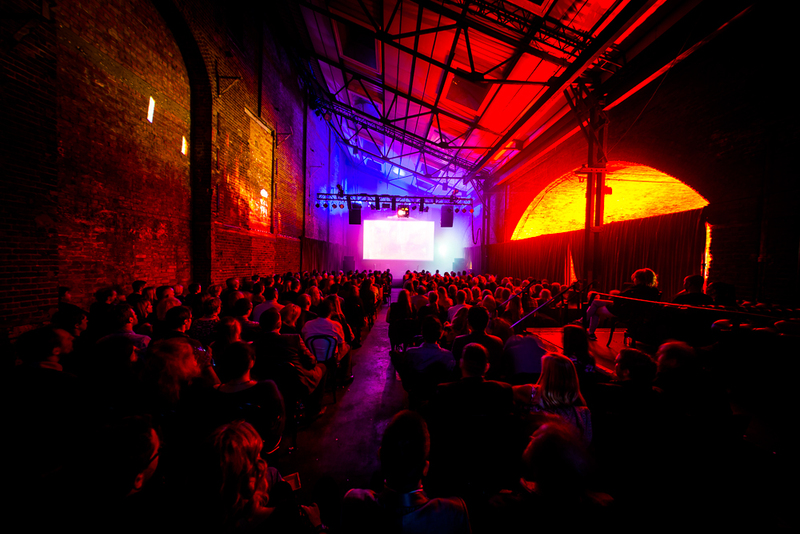 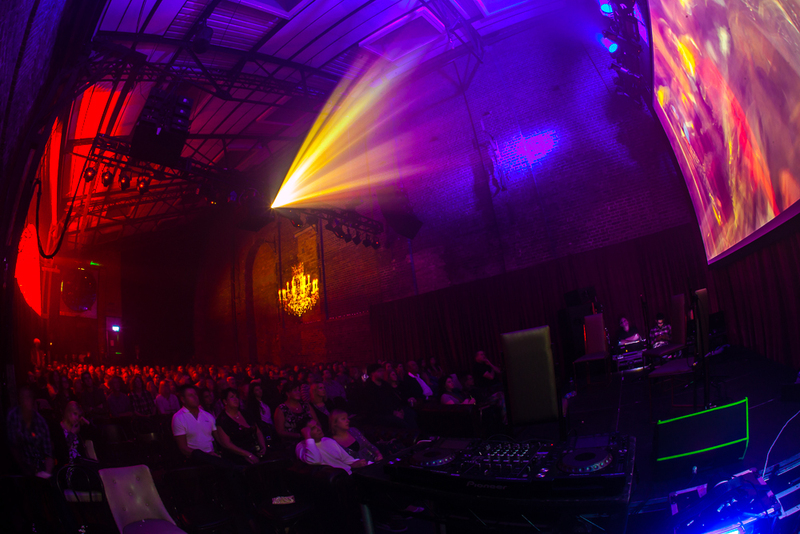 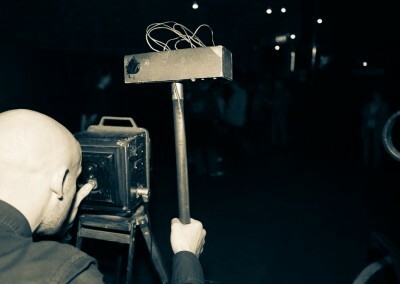 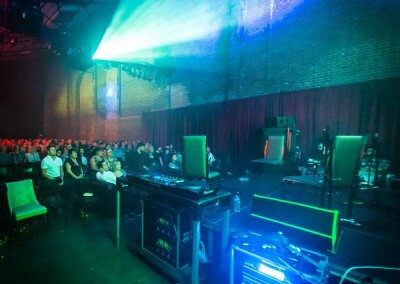 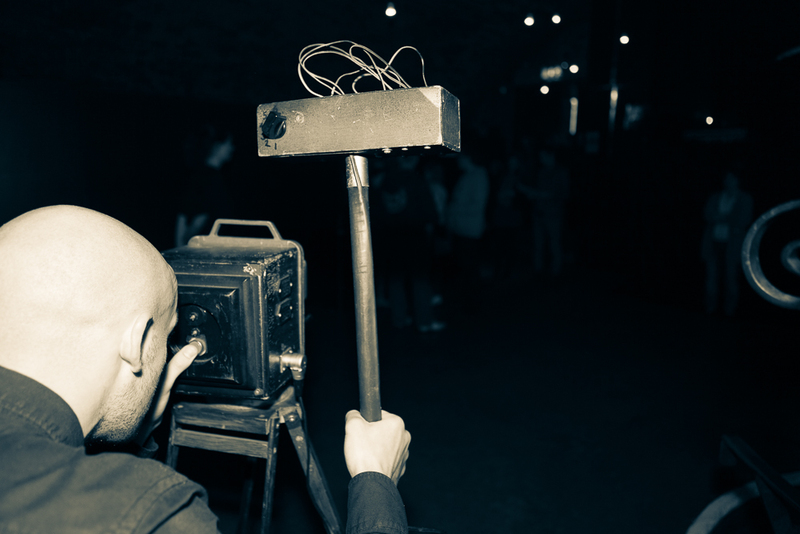 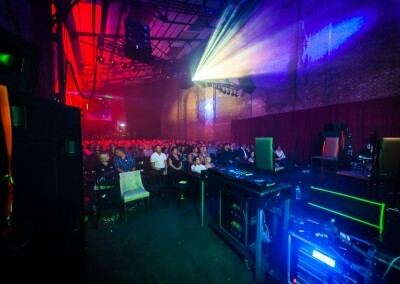 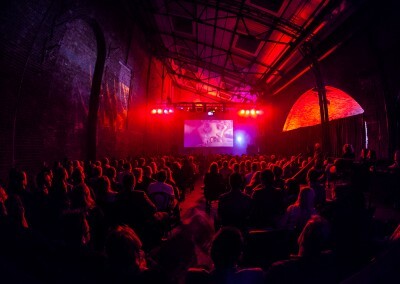 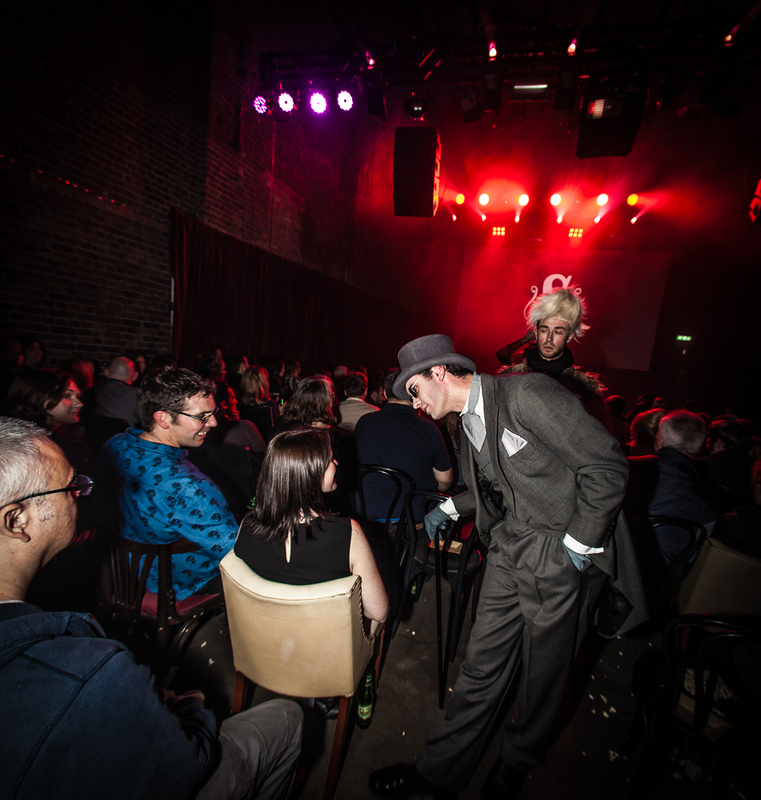 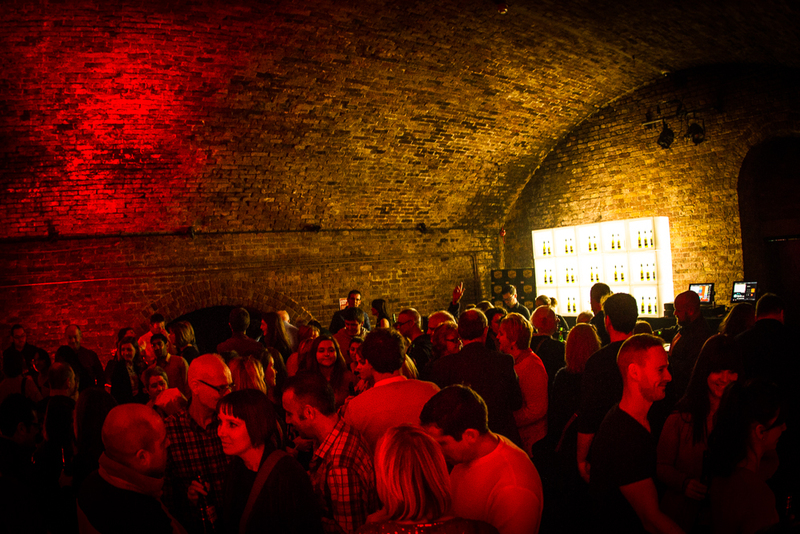 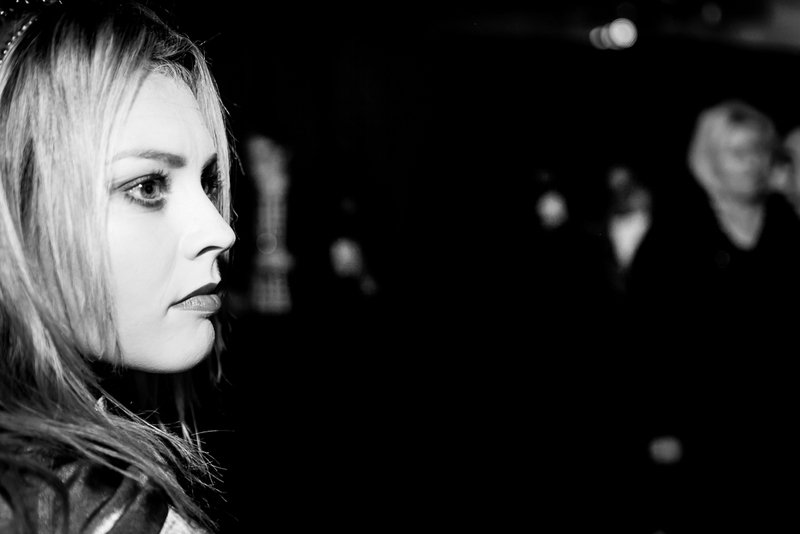 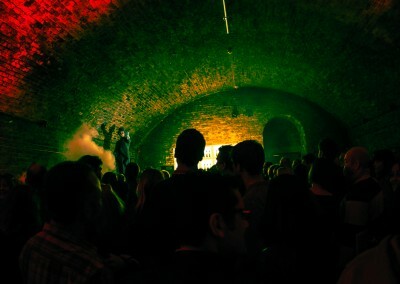 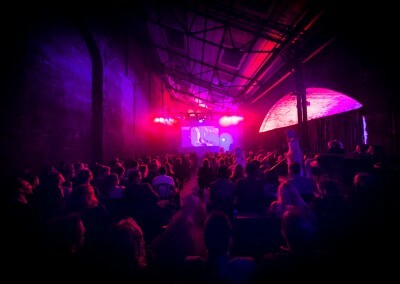 Held at the perfectly suited Village Underground in Shoreditch, the event welcomed its guests with a mix of immersive lighting and scent-infusion technology to replicate the movie’s atmosphere – in addition to adding a live act element with character actors appearing throughout this truly interactive experience. 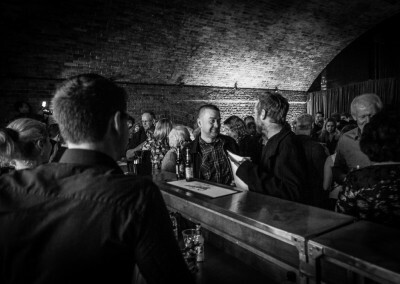 We were asked to capture a selection of photography to showcase the never-to-be-forgotten experience – and the response from the winners was fantastic. 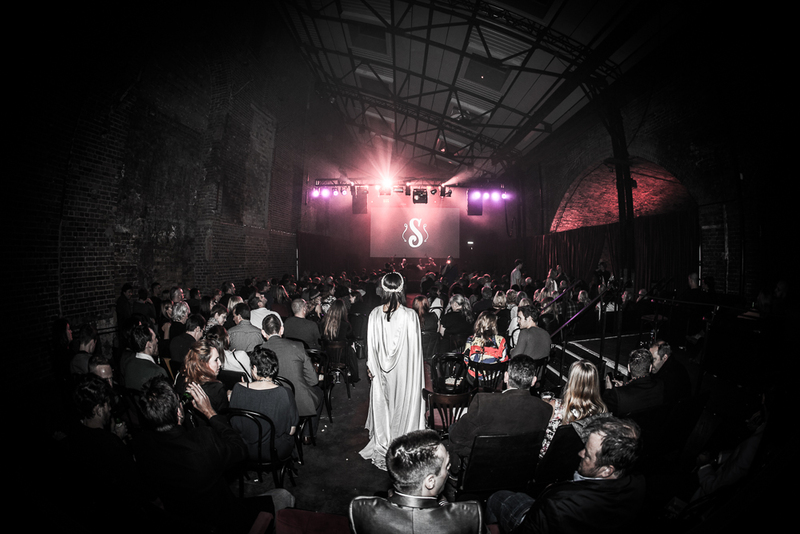 With rooms shrouded in fog, and projected imagery around such a unique location – a string quartet, free beer and a free hog roast: it was a stunning experience for all the senses, and fantastic for us to work with the team at The Marketing Store, who had put together such an exciting show for the winners! 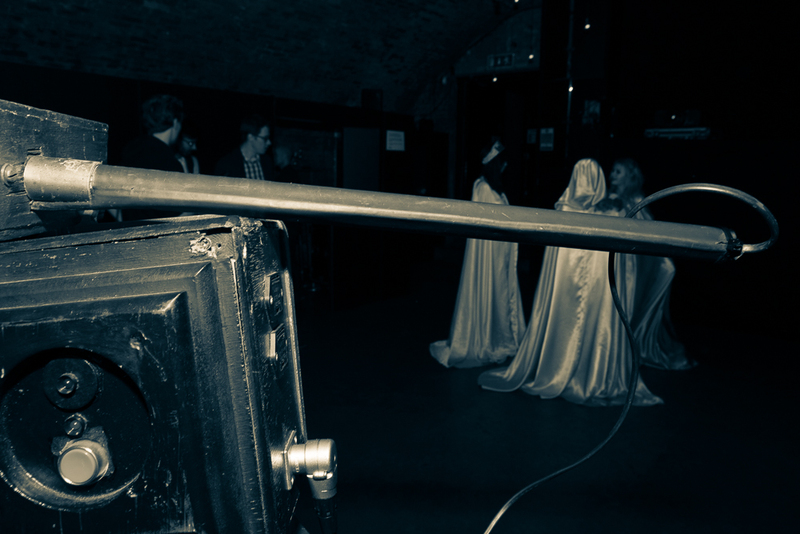 Ready for your turn in the limelight?